"Over-thinking ruins you. 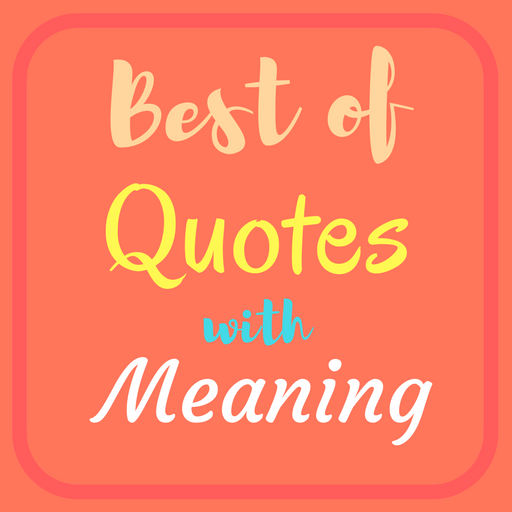 Ruins the situation, twists things around, make you worry and just makes everything much worse than it actually is." 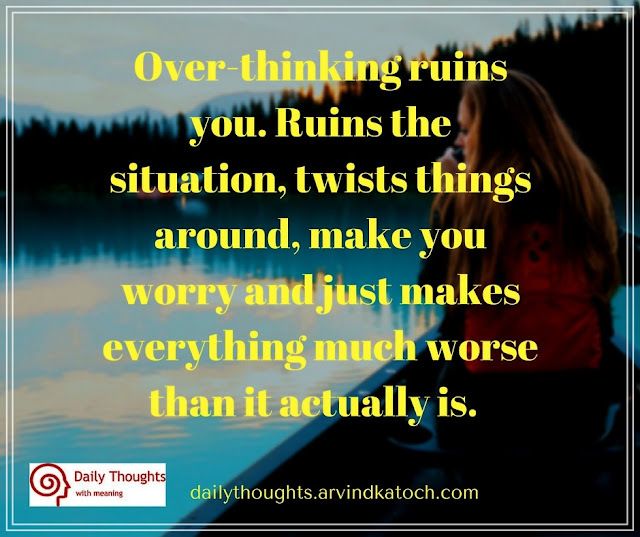 Daily Thought Meaning- This quote explains the side effects of over-things and why should we avoid over-thinking. With over-thinking, we only make thinking worse and it doesn't solve any problem.